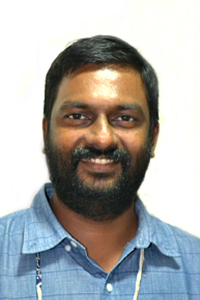 Dr Rayson K Alex is the secretary of tiNai [formerly, Organisation for Studies in Literature and Environment-India (OSLE-India)]. He is one of the authors of Essays in Ecocriticism (2007), and Culture and Media: Ecocritical Explorations (2014). 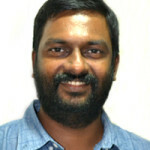 He has directed/co-directed eighteen ethnographic video-documentaries. Dr Alex has established an experimental ethnographic and research centre named Mudugar-Kurumbar Research Centre at Attappady, Palakkad District, Kerala, to video document the life of the indigenous communities in the place. He is the Founder and co-Director of tiNai Ecofilm Festival.